What is it like to be a designer in Austin? What kind of designers call it their creative home? 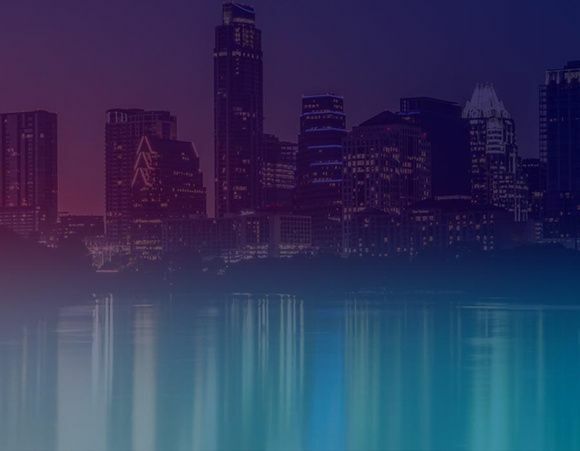 Stop by the Austin Design Week Hub, designed by IBM Design and experience the expression of what they do, how they do it and who they are as designers in this community. With an emphasis on expressing the essence of culture at IBM Design and how design is evolving in Austin, the Hub will take visitors through a series of interactive experiences that help tell our stories, convey our culture, and connect us to each other as designers in Austin.